PLEASE NOTE THIS IS NOW UPDATED TO SERIES 1-13. Poirot DVD collections don't get more complete than this! 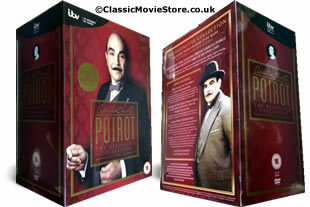 A whopping 35 dvd's covering Poirot Series 1-13 70 episodes inclusive. DELIVERED FREE IN THE UK. Please note this is series 1-13 inclusive, all that was made on dvd.. New for 2014 this set now contains all episodes: The Clocks, Three Act Tragedy, Murder on the Orient Express, and Hallowe'en Party. 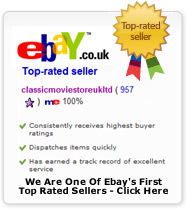 However with 32 dvds and every Poirot ever made so far this is by far the best value on the internet. 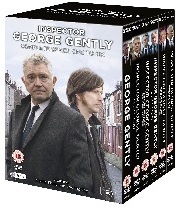 Just a quick note to anyone thinking of purchasing the set, to inform them that it contains 'Mrs McGinty's Dead', 'Cat Among the Pigeons', 'Third Girl' and 'Appointment With Death' (the latter has not, as yet, been broadcast in the UK). Agatha Christie creates a world that is full of sleuths, criminal masterminds, and dastardly plots just waiting to be unleashed on an unsuspecting normal people. One such inhabitant is Hercule Poirot, who loves nothing more than sniffing out a new mystery, solving it, and bringing the perpetrators to justice. David Suchet brings the super-sleuth to life in this long-running series of mysteries. 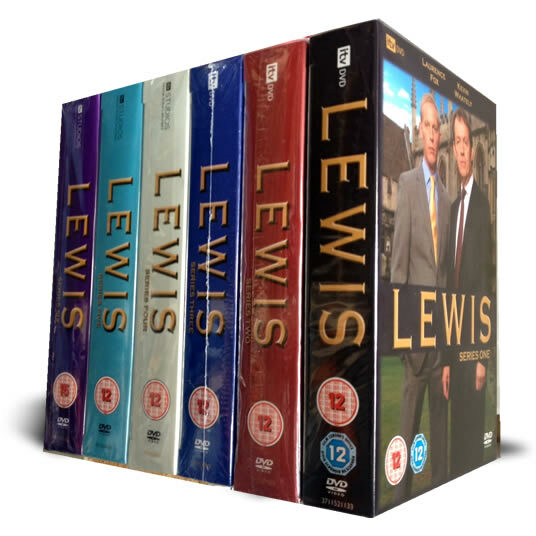 This collection includes all 70 episodes of the classic television series. 35 DVD set delivered to your door.